Save on 100-ft patio and pool screen rolls when you order from Super Screen™. As the preferred choice for outdoor screen enclosures, our products feature advanced technology that lasts for years. Our highly durable outdoor screen rolls provide unparalleled strength, feature a protective UV coating, and will maintain their physical appearance under extreme temperatures. 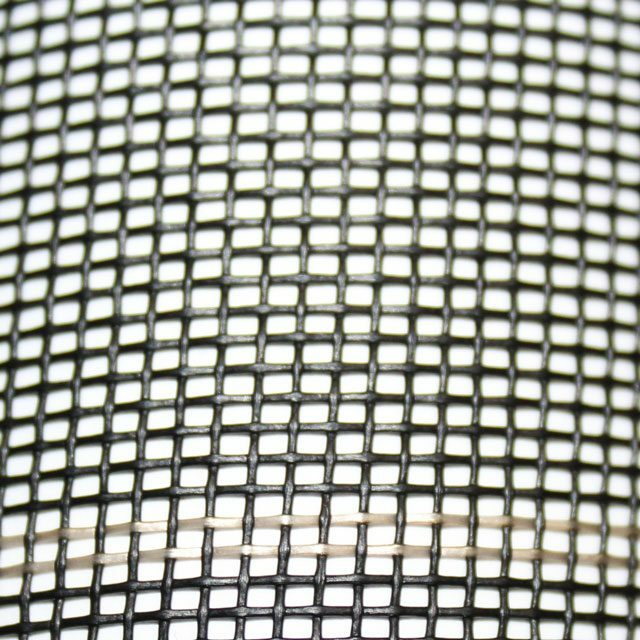 Easy to install and ideal for large pools, patios, and porches, our 17/14 mesh Super Screen™ is a must-have. Our pool screen rolls also feature a 10-year limited warranty—you’ll save thousands because you’ll no longer have to endure high maintenance, repair, and re-screening costs. Shop our selection of 17/14 outdoor screen rolls below!